Capsulotomy is a method of reducing or eliminating the effects of troublesome capsular contracture. This treatment has both surgical and noninvasive approaches to care. The body will always form a protective capsule around any foreign substance implanted under the skin. This capsule is a form of scar tissue and is used to isolate the foreign object from the organic tissue. Sometimes this capsule can shrink, causing hardening of the breast, visual deformity and extreme discomfort. When contracture becomes a concern, patients can find relief using a variety of treatments. This article details a particular method of contracture therapy, in surgical and nonsurgical versions. There are many forms of this procedure used to break up or remove problematic capsules in women with breast implants. Capsular contracture can be a serious condition and is one of the main reasons for secondary breast surgery, as well as the main reason for permanent implant removal. Capsule reduction or removal can be accomplished surgically or non-surgically. Surgical procedures come in several versions, each with a slightly different approach to removing the capsular constriction. Nonsurgical techniques used to be far more common and popular, but have fallen out of favor due to their poor success rate and danger of causing further damage to the breast or implant. The most effective form of surgical treatment is the complete removal of the entire scar capsule. This involves invasive surgery, which can be expensive and difficult for the patient to endure. 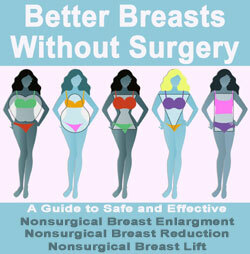 However, the results are often excellent and the breasts are freed from any impingement by the problematic contracture. This procedure is often combined with another surgery, such as revising implant placement or switching out the implants for a new set. The common name for full surgical capsule removal is capsulectomy. 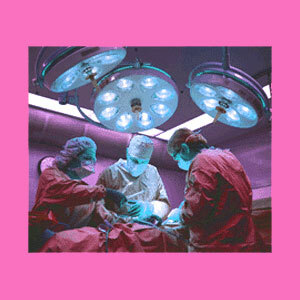 Partial surgical capsule removal is sometimes performed at the discretion of the cosmetic surgeon. Some women do not have extensive capsule-related problems, or only experience a partial contracture of the implant. These are the women who usually receive a partial procedure. In this operation, the capsule is surgically scored and partially removed. The surgery is less invasive and less expensive, but does not offer the same reliability for excellent permanent results as the full version. This noninvasive procedure, commonly called a closed capsulotomy is no longer in vogue and is rarely practiced by quality plastic surgeons. A closed procedure uses forceful massage and squeezing, in an attempt to break up the problematic capsule. This procedure can be very painful and can also damage the breast tissue. It might rupture the implant and often voids the implant replacement warranty. 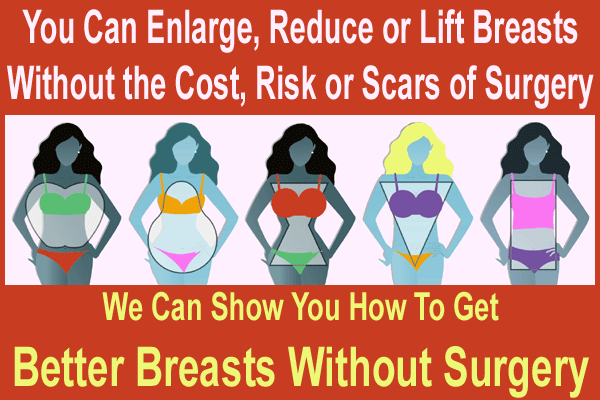 Patients are advised to avoid this procedure by all the major breast implant manufacturers. Even when the procedure does not cause additional damage, it still demonstrates very poor results for the long-term correction of symptomatic contracture. If you have endured the unfortunate experience of developing a capsular contracture, do not fear. There are very effective methods of correcting the problem and restoring your breasts to the state you hoped to achieve when you had your initial breast augmentation or reconstruction procedure. Complete capsule removal is usually the best bet for almost every instance of problematic capsular contracture, since it fully resolves the issue and provides an opportunity to restore an aesthetic look and feel to the breast. Be very careful about even considering closed capsule procedures, since they can truly do more harm than good. The process does not even make much sense logically, since breaking up the capsule is not going to make it go away. Most commonly, the best bet is the full procedure, regardless of cost or recovery time. At least when all is finished, you breasts will once again be beautiful and soft, and you can finally enjoy them without any pain or embarrassment.